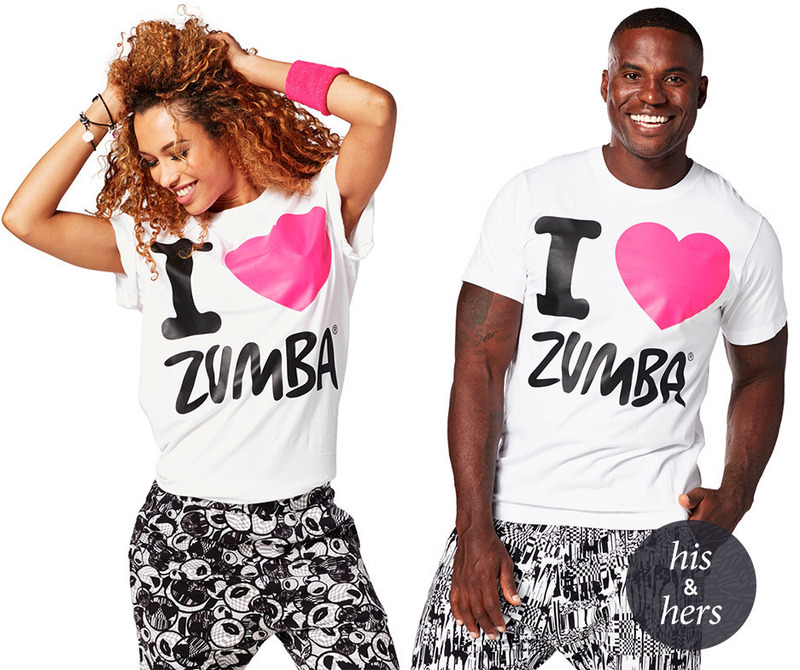 Wear your heart on your tee in the I Love Zumba Tee. 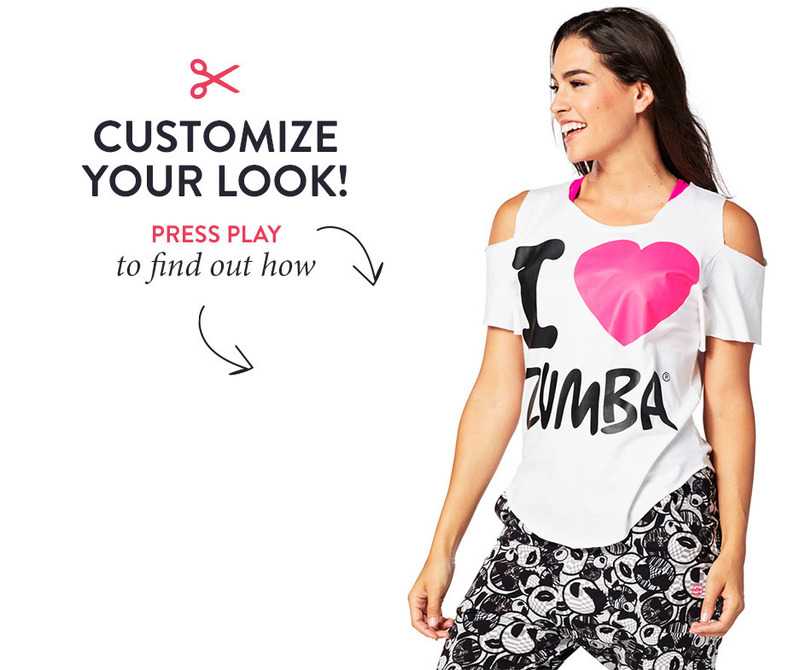 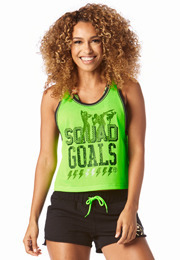 This fan fave top is perfect for customization. 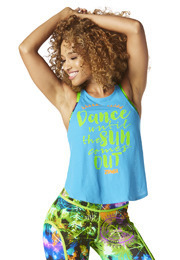 Plus, it's ultra comfy thanks to its soft, lightweight cotton fabric.